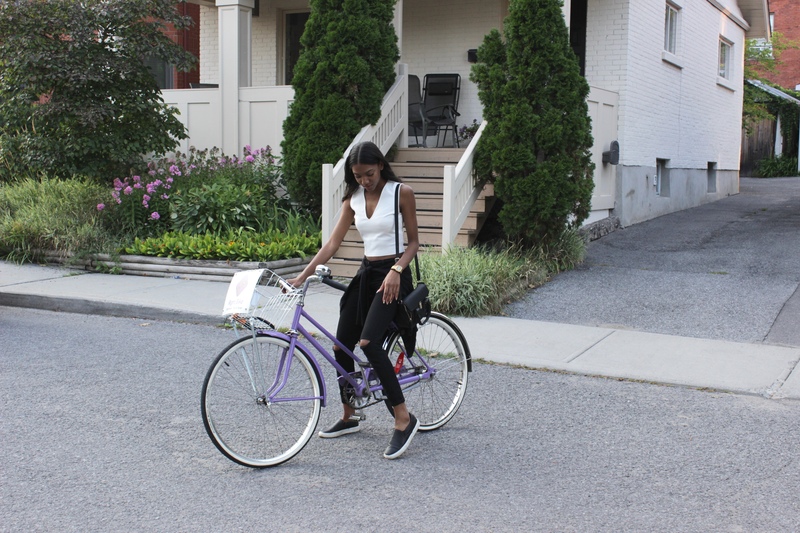 About three weeks ago, my boyfriend surprised me by renting these super cute bikes for us to ride around the city on our anniversary. I’ve been wanting to do so forever so I was really excited to finally be getting it done! I think there are a couple of companies in the city that do public bike rentals, but now that I’ve seen how cute these bikes are and how easy it was to rent with Right Bike, I’ll definitely be sticking with them. Right Bike has several pick up locations and bikes around the city. 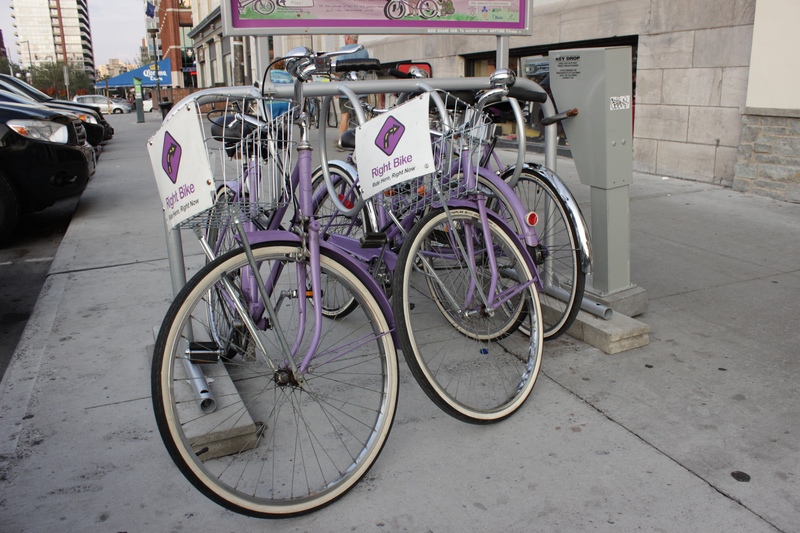 We picked up ours at the Anytime Fitness location in the Byward Market so we could take them and ride along the canal. We had so much fun riding around being tourists in our own city and trying to take selfies and videos while on the bikes (I don’t recommend this but a selfie stick does help lol). 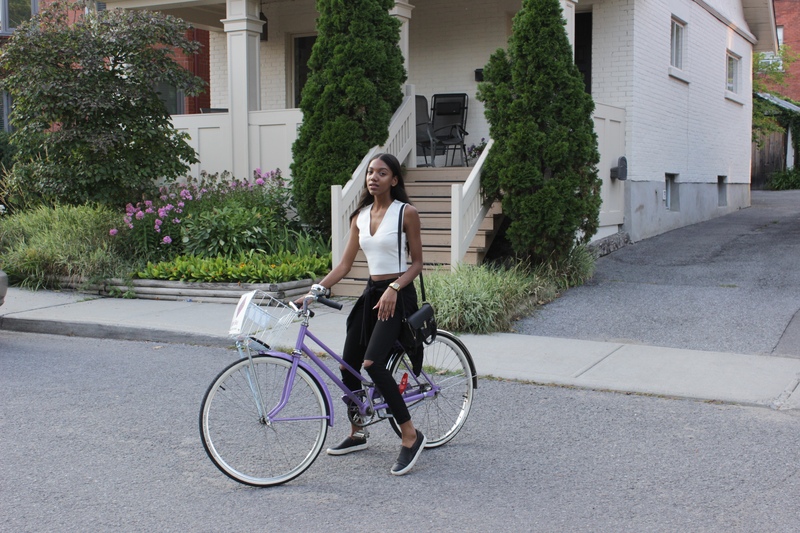 Summer is coming to an end but you definitely still have time to enjoy a couple of last bike rides, so if you’re looking to rent one yourself, check out Right Bike it’s only $5 for a whole day rental!